We have been living in Taiwan since 2006, and we generally travel off the island for our Chinese New Year vacation. This year, we decided to stay in Taiwan and head back to Kenting in Southern Taiwan, a place that we haven’t been to since February 2007. 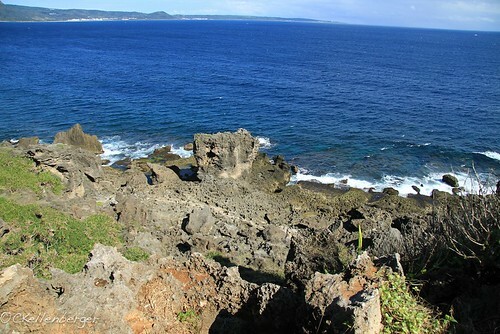 Taiwan is well known for its interesting and unusual coastline, and there are a number of interesting scenic recreational areas all around the island that feature interesting rocky formations and coastline. 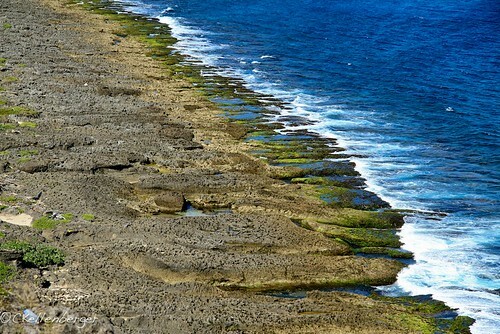 The most noteworthy being Yehliu Geopark, in my opinion. Nevertheless, Maobitou didn’t fail to impress me.